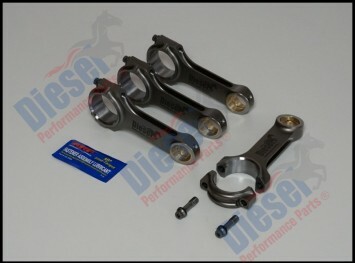 Looking for high performance diesel parts? Dealer for Perkins Engines Company Limited. Click on the Quicklinks below to explore our website. Arguably Australia’s largest supplier of Aftermarket diesel engine parts, we have been servicing the diesel engine reconditioning and spare parts industries since 1958. 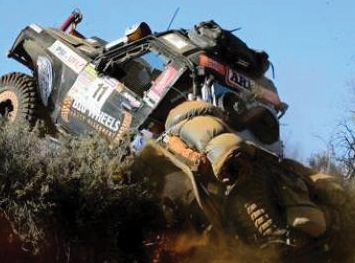 Engine Australia supplies premium quality Aftermarket and O.E. engine parts for most Japanese, American, British and European diesel engines. We are backed by the world’s largest manufacturers of diesel engine parts, including Federal Mogul, FP Diesel, Mahle Clevite and Victor Reinz. 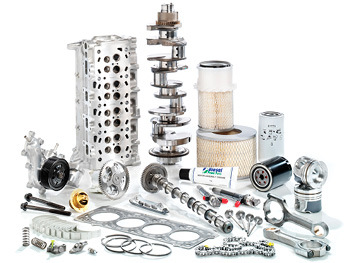 Search through our extensive catalogue and find the part your need. Need a high performance part? Search through our performance catalogue and find the part your need. spare parts industries since 1958.